There are some very strange traffic laws out there, and while most of them are outdated and rarely enforced, you might be surprised at just what you can get a ticket for in the United States. 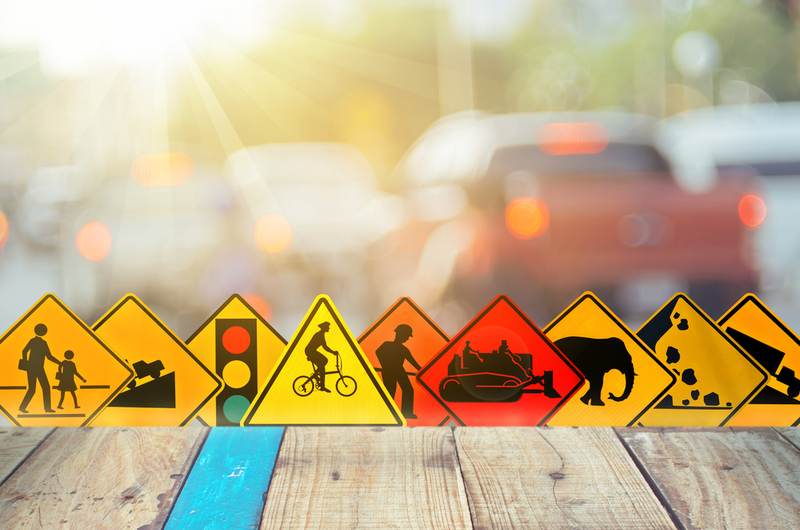 Everyone knows to follow the speed limit, and stop on a red light, but how well do you know the weirder traffic laws across the country? Put your knowledge to the test with this quiz and then challenge all of your friends to see if they can top your score. After all, it never hurts to know just what might get you into trouble on the road, no matter how crazy!